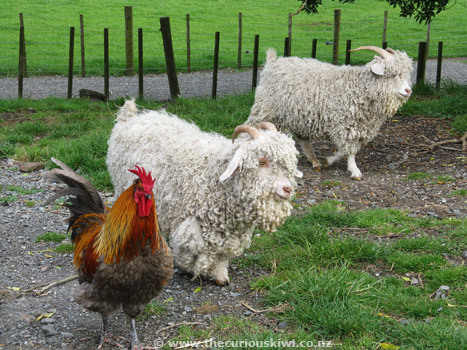 Ambury Regional Park - visit the small working farm for free and get up close to dairy cows, sheep, pigs, goats and turkeys. 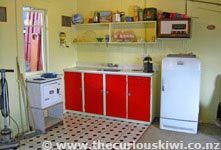 There are walking tracks, BBQs and basic camping facilities (no camp kitchen). Please note there are no rubbish bins at the park so you need to take all rubbish away with you. Camping charges are $15 per adult, it's a convenient place to camp if you need to get to/from the airport. 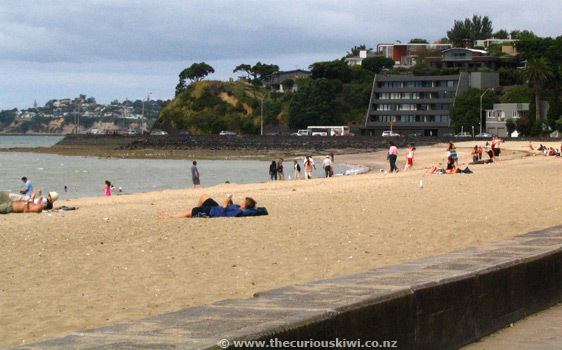 Ambury is located 20 minutes drive south of down town Auckland. 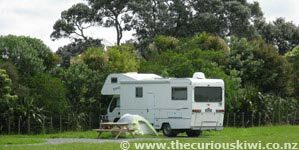 Camping in Auckland Regional Parks is inexpensive, there are numerous campgrounds as well as baches and lodges across the city. 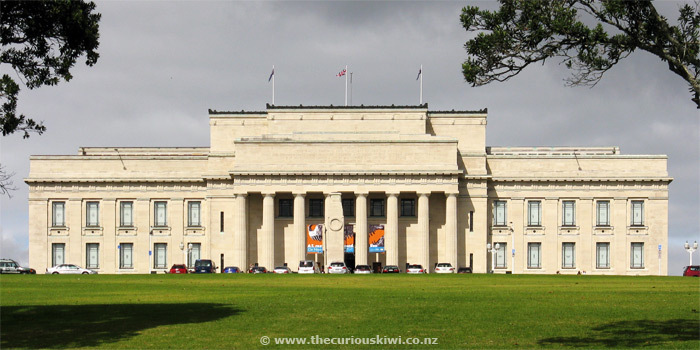 Auckland Art Gallery, corner Kitchener and Wellesley Streets - There are usually around 800 artworks on display from a collection of 15,000. Artworks are on display over four floors and there's also a cafe (level 1) and gallery shop (ground floor). (Farewell to the flower chandelier, it opened for the last time in November 2013). 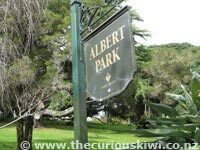 Albert Park provides a lovely backdrop for the gallery and it's a quiet spot in a busy city. 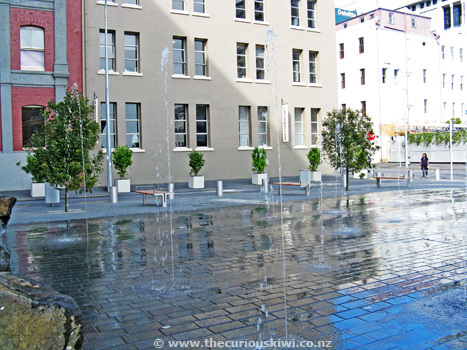 Admission to the gallery is free for New Zealanders, $20 for international visitors - tour information. 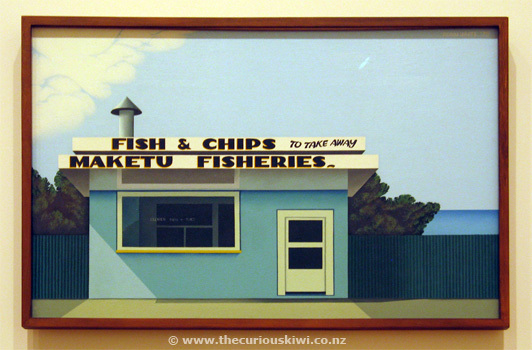 The Auckland Art Gallery is open every day from 10am - 5pm (closed Christmas Day). 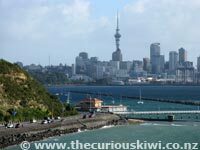 Auckland city webcam - check out the weather in awesome Auckland. 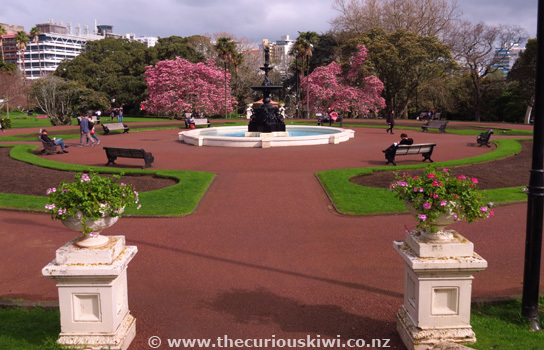 Auckland For Kids - Not everything on Auckland For Kids fits the under $10 category but it lists indoor and outdoor playgrounds, skate parks, ice cream shops, and has a 'What's On' section. 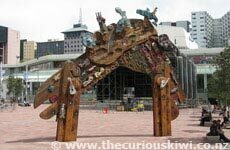 Auckland Symphony Orchestra free family concerts are held during the year - see Facebook and Auckland Symphony Orchestra for a schedule of free (donations appreciated) and charged concerts. Hours and admission - Aucklanders free, New Zealanders (donations invited), visitors from $25 for adults. 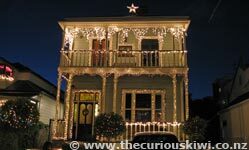 Open Monday – Sunday, 10am - 5pm, closed Christmas Day. 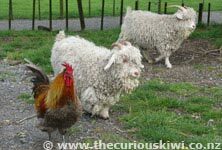 Guided Tours. 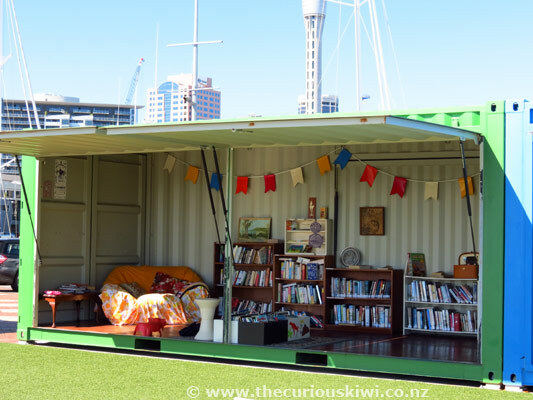 There are always free events on the schedule at the Auckland Writers Festival. Visit the website for full festival details or look out for a programme in libraries and around town. Bike hire - see Onzo and Nextbike. 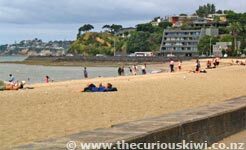 There's a shared pedestrian/cycle path that runs from Quay Street in the city to St Helier's Village (around 9kms) via Mission Bay and Kohimarama. It's a beautiful ride on a fine day, be aware of pedestrians though, at weekends the path can be congested. 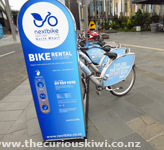 Also see Auckland Transport cycle maps. Board Games - Cakes n Ladders Board Game Cafe at 173 Symonds Street has a library of over 200 board games. It costs $2.50 per person per hour to play. 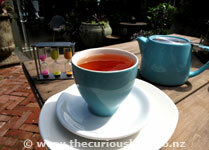 Check the website for hours, for more information see Cakes n Ladders on the Unusual Cafe Guide. Book fair - If you still like retro reads (i.e. paper books) buy second-hand books at the Great Auckland Bargain Book Fair held at the ASB Stadium in Kohimarama in November. 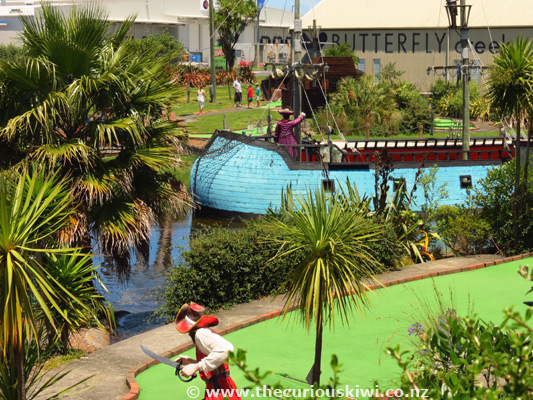 Bookme is more likely to save you $10 (and a lot more) on activities, although Treasure Island Adventure Golf, and ten pin bowling can be less than $10. 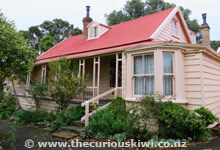 Bookme offer discounts in other regions of NZ as well. Cat Cafe - Barista Cats at Level 1, 95 Queen Street charges $10 (week days) and $13 (weekends) for an hour with the cats. 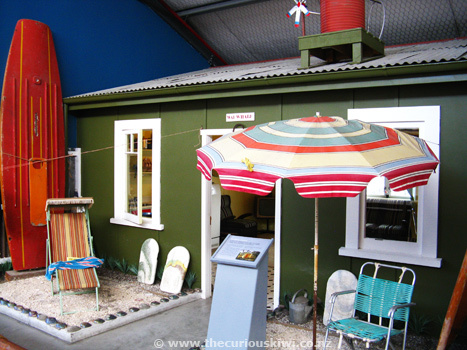 Open Tuesday - Sunday, 10am - 6pm. 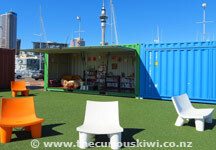 Check out Wynyard Quarter for an ice cream, a quick read in the book container, or to relax on the outdoor furniture. 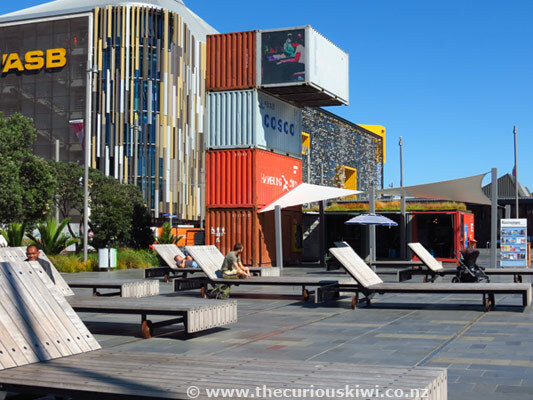 Free movies, markets and live music take place in Silo Park in summer. 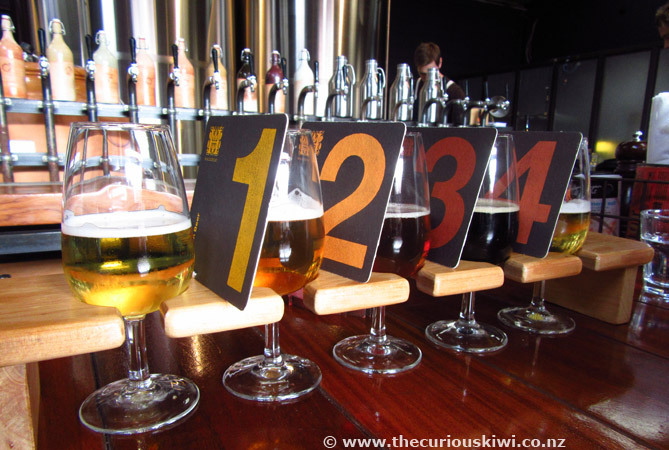 Cheers & Dessert - See Auckland Happy Hours for food and drink specials in central Auckland. Have a mug of hot chocolate or a sweet dessert at Chocolate Boutique Cafe, 323 Parnell Road, Parnell. 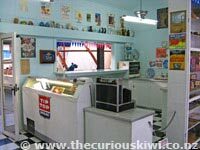 Open 11am - 10pm, 7 days. Ellerslie races - Fancy a day at the horse races? 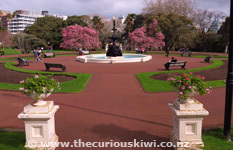 General admission is usually free, special events take place in March for Auckland Cup Week. Ewelme Cottage in Parnell is one of the properties owned by the Historic Places Trust that is open to the public. 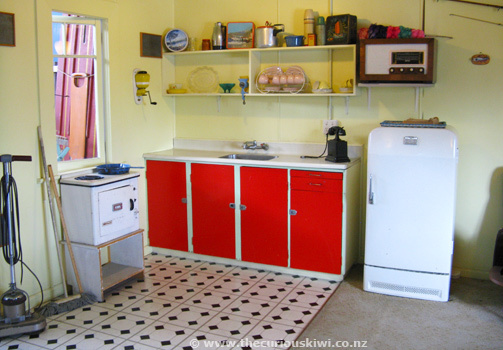 Other properties include Highwic in Epsom and Alberton in Mt Albert. 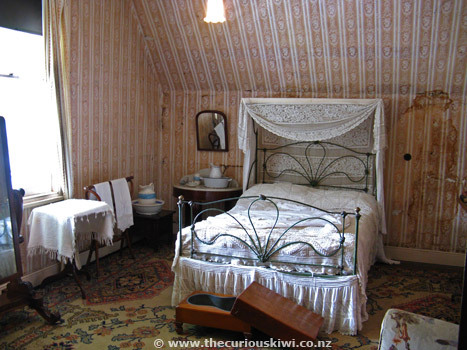 Admission to all of the properties is $10 or less, please follow the link for opening times. 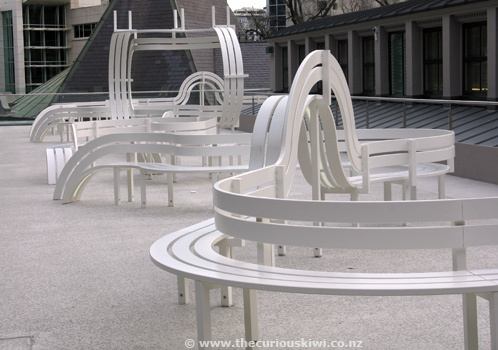 Exhibitions - Artsdiary lists art exhibitions at Auckland galleries. 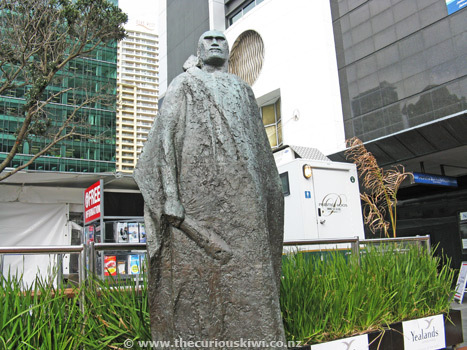 Also see what's on at the Auckland Art Gallery, corner Kitchener and Wellesley Streets. 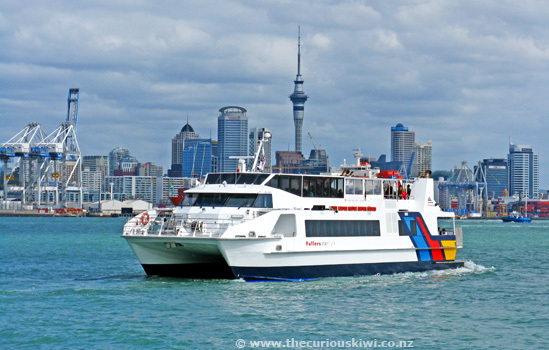 Ferry - Catch a ferry from downtown Auckland and cross the harbour to Devonport ($14 return). 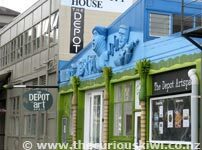 Visit www.devonport.co.nz to help you decide what to do while you’re there - visit The Depot Artspace or the Navy Museum. 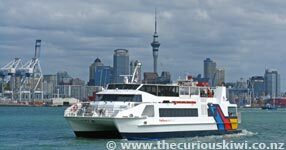 (Buy an AT Hop Day Pass for $18 and use it to get to Devonport on the ferry and out and about around Auckland on buses and trains - AT HOP cards cost $10). 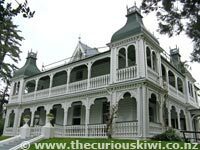 Free entry to the Navy Museum, 52 King Edward Parade, Torpedo Bay, Devonport (flat 1.3km walk from Devonport pier). 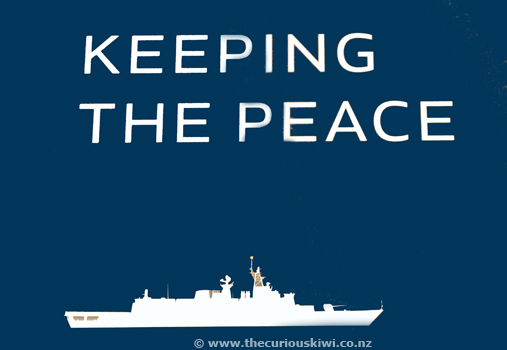 Learn about the Royal New Zealand Navy's culture and heritage. 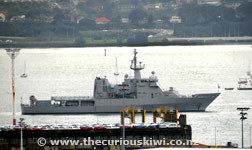 The RNZN has assisted the United Nations with peace keeping missions in Cambodia, Afghanistan and East Timor. 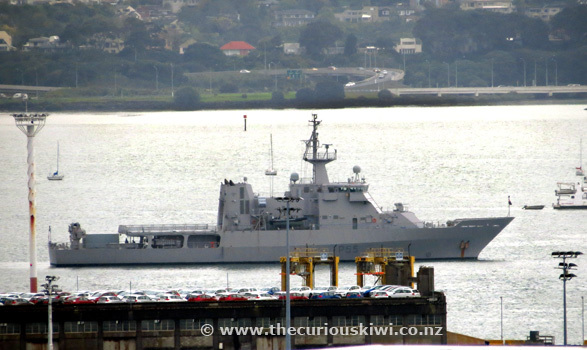 Navy ships and personnel were on hand to assist residents in Napier when the 1931 earthquake struck; and residents in Lyttelton when the Christchurch 2011 earthquakes occurred. 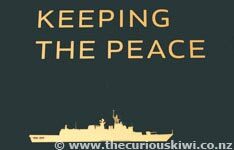 The museum has a collection of art work, maps and drawings of RNZN ships. Personal items on display include photos and letters sent home by Medic Ces Cameron who served in the medical team in Vietnam in 1967. 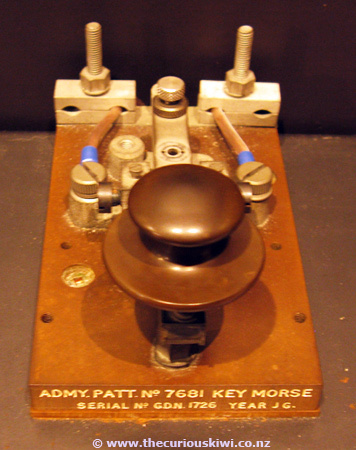 Interactive activities include learning to tap out a message in morse code and trying on a RNZN uniform. 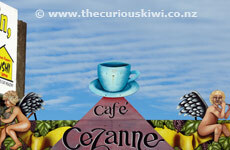 Open 10am-5.00pm daily (closed on some public holidays), admission free. 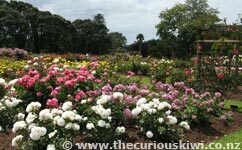 Tours - 10.30am & 2.15pm on weekends (donations appreciated). 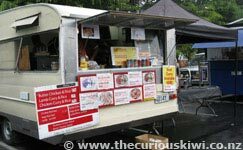 Torpedo Bay Cafe is onsite. 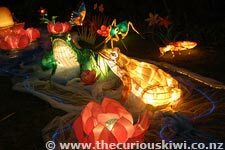 Fo Guang Shan Buddhist Temple - If you are looking for some peace and quiet away from the city you will find it at Fo Guang Shan Buddhist Temple in Flat Bush. Admission is free and very reasonably priced vegetarian food is served at the onsite Water Drop Teahouse. (Closed Monday). 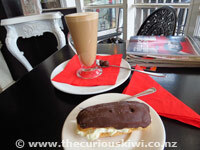 Get a coffee on Ponsonby Road, a favourite meeting place for Auckland's coffee drinkers. 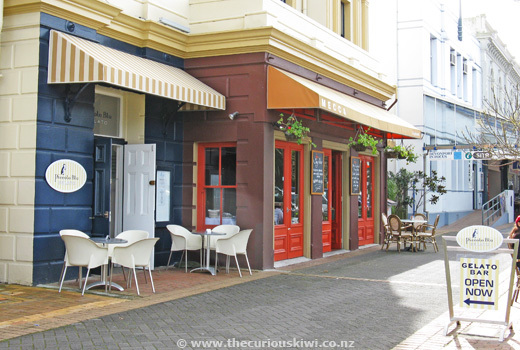 Ponsonby Road is around 1.7kms of cafes, bars, book shops, clothing stores and all sorts in between. 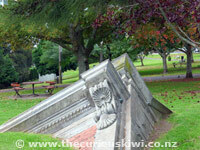 Western Park (photo below) at 5-7 Ponsonby Road is a good spot for a picnic. 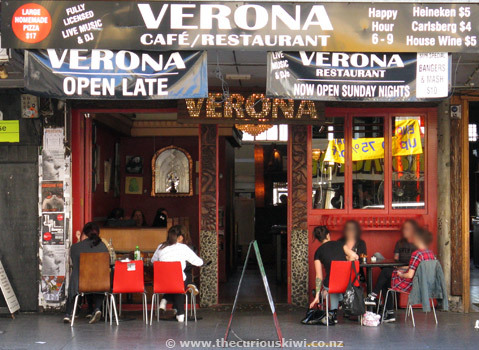 Ponsonby Central at 136-138 Ponsonby Road is worth checking out for lunch as it has a collection of dining options including Crepes A Go Go, Dantes Pizzeria, and Burger Burger. 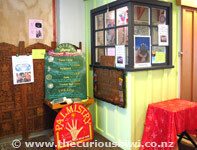 You can get your palm read at Gypsy Heaven (a glimpse into the future will cost more than $10). Get active on the walking and mountain bike tracks. 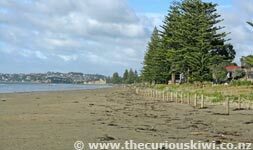 Department of Conservation (DOC) also have a list of walking and tramping tracks in the Auckland area. 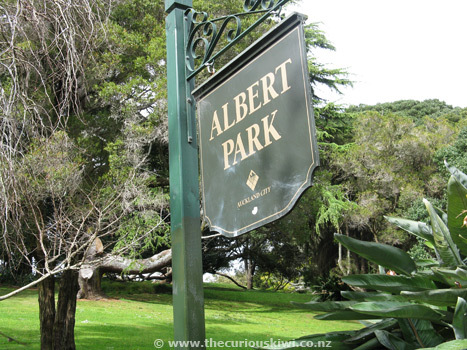 Head to Albert Park on Princes Street, the inner city garden where you can rest in the shade of an old oak tree. 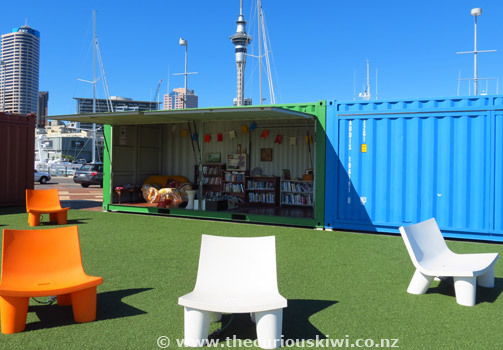 Hear authors speak about their books and attend book launches at the Central City Library, 44-46 Lorne Street and various suburban libraries - see Auckland Libraries Featured Events. The Central City Library also hosts a free Thursday lunchtime concert series during the year (usually in winter). 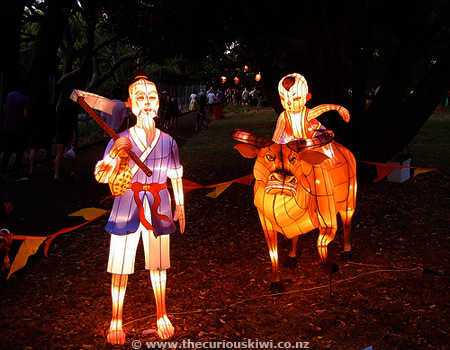 Heritage Festival - The Auckland Heritage Festival is held each year and is made up of talks, tours, workshops and exhibitions, many events are free. 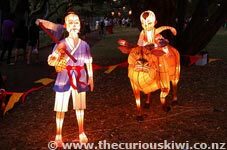 (The festival is usually held during September and October). 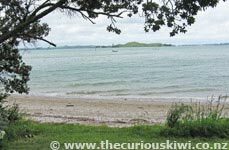 Hidden piece of paradise for a picnic - Karaka Bay (located at the end of Peacock Street, Glendowie - 15-20 minute drive from the city via Mission Bay). 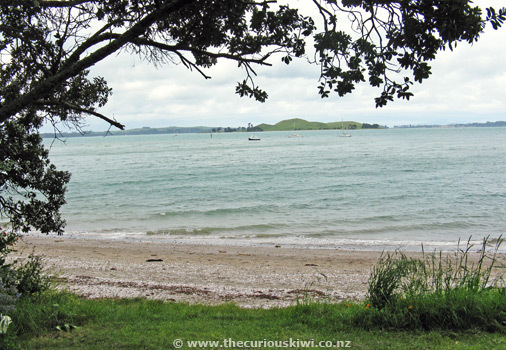 Walk down the zig zag path to the secluded beach where local Maori chiefs signed the Treaty of Waitangi in 1840. 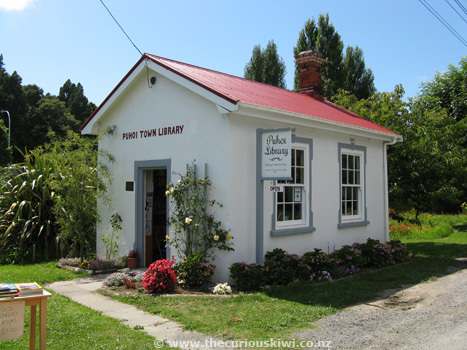 Please note: There are no public toilets at Karaka Bay and we'd recommend parking on Riddell Road as Peacock Street is mainly resident parking only. 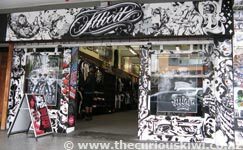 Hideout on a rainy day - Catch the train and take a 20 minute trip from Britomart on Queen Street to Sylvia Park Shopping Centre. 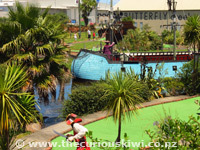 There are plenty of shops to browse, cinemas, numerous dining options and Around the World Mini Golf (a round of mini golf is $9 on Cheap Tuesdays - see Mini Golf below for more information). 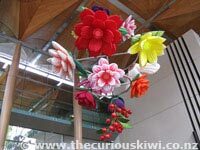 In the city, the Central City Library on Lorne Street and Auckland Art Gallery are good options. 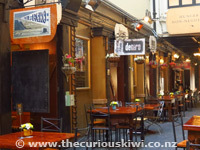 Elliott Stables at 39 Elliott Street is an upmarket food court with a European feel and plenty of seating. 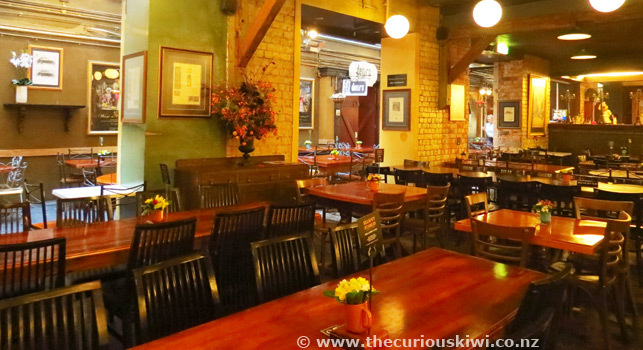 During the week lunch deals are common, we think Elliott Stables is one of Auckland's hidden gems, the lovely little fresh flower displays on the tables are a nice touch too. Ice skating see What's Happening at Paradice Ice Skating for special prices and events. i-SITE (visitor information centre) in the central city - Atrium, Sky City, corner Victoria and Federal Streets - Aucklandnz.com. 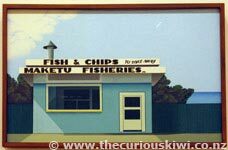 James Wallace Arts Trust Collection supports and promotes NZ contemporary art. 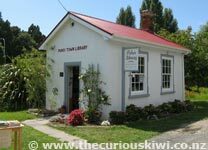 Visit exhibitions (usually free) at the grand Pah Homestead/TSB Bank Wallace Arts Centre in Monte Cecilia Park, Hillsborough. 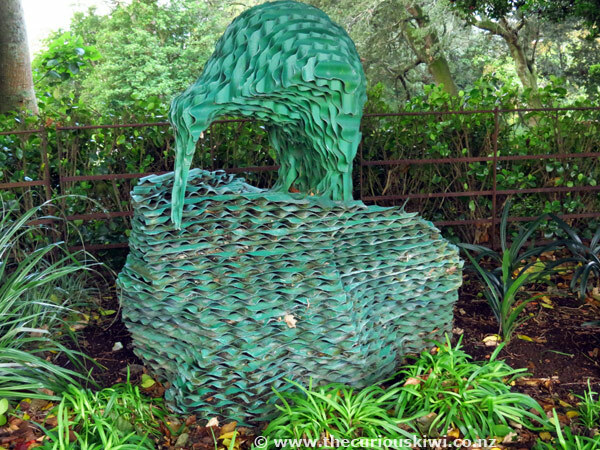 Homestead Cafe is onsite and there's a sculpture collection in the garden. Open Tuesday - Friday, 10am - 3pm; Saturday and Sunday 8am - 5pm (closed Monday and public holidays). 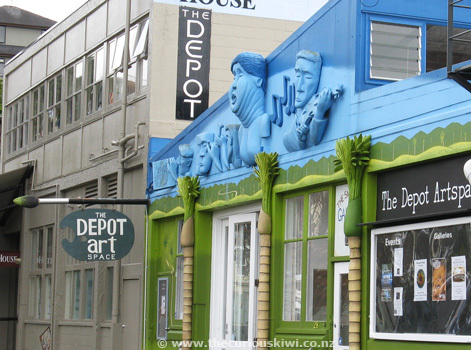 Kura Gallery at 95A Customs Street West is a good place to find Maori art and contemporary New Zealand art and design - it's free to browse. Kura Gallery is open 7 days. 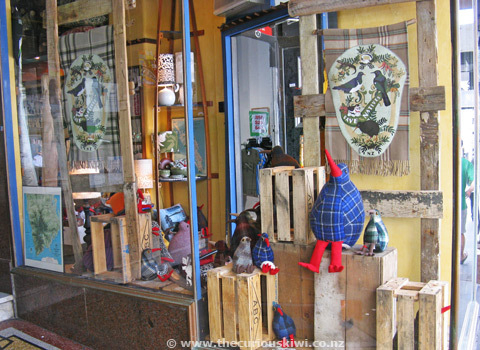 Pauanesia, 35 High Street sells a range of quirky and cool items with a Kiwi and Pacific flavour, open from 9.30am, 7 days. 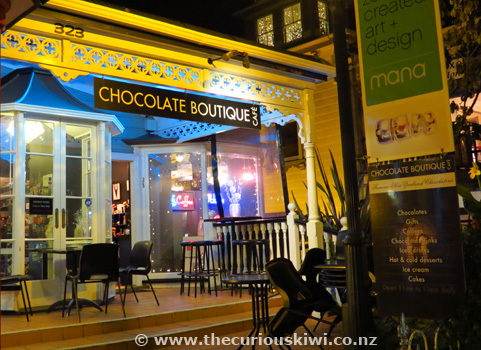 New Zealand made art and design can also be found at The Poi Room, 17 Osborne Street, Newmarket, and Mackelvie Street in Ponsonby. 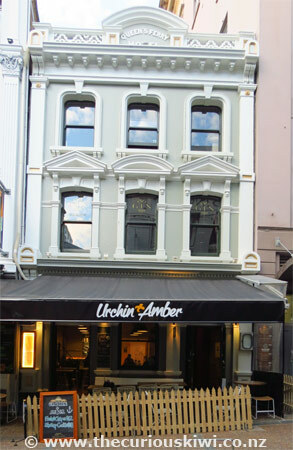 Laugh out loud at The Classic Comedy & Bar, 321 Queen Street. Add a fiver to your tenner and you can see 10 comedians for $15 on BiG Wednesday. You can also get the giggles at Laughter Yoga. 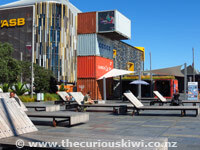 Leave a love lock on the fence opposite Marvel Grill in Wynyard Quarter. 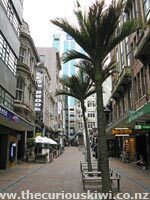 Link Buses - Get a cheap tour of Auckland on a Link bus. 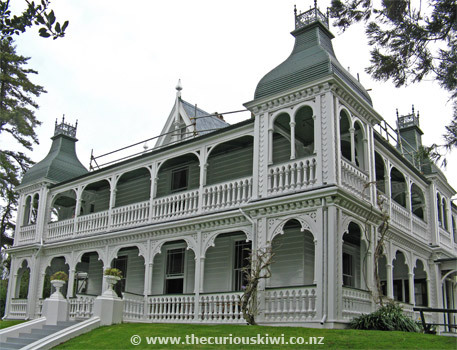 Catch an inner Link and pass through the suburbs of Parnell, Ponsonby and Newmarket. An AT HOP Day Pass is $18 and includes bus, ferry and train travel (AT HOP cards cost $10). 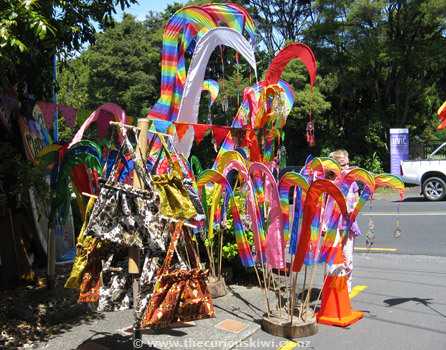 Auckland celebrates Maori New Year with a range of events and activities that can include a kite day, craft workshops, cultural performances and tree planting. Many activities and events are free. 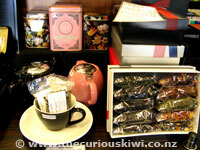 Mega savings may be made if you like fossicking in Op Shops. 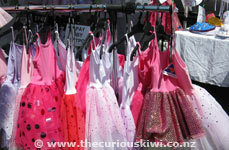 The Directory of Op Shops has over 100 Auckland options listed. 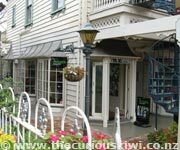 If you like outlet stores visit Dress-Smart at 151 Arthur Street in Onehunga, there's a free tourist shuttle bus. Milse Patisserie - If you're looking for a delicious dessert or sweet treat during the day head to Milse Patisserie at 31 Tyler Street, Britomart. The delicious creations - tarts, gateaux, macarons are surprisingly well priced from $2.50-$8. 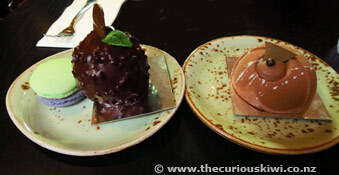 In the evening the a la carte menu comes out with higher prices along with more demand for the few tables. 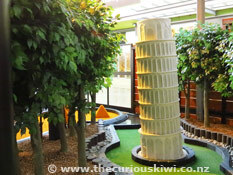 Around the World Mini Golf at Sylvia Park Shopping Centre, 286 Mt Wellington Highway is an almost all weather mini golf course (if it's raining and windy you might like to leave it for another day as it's not fully enclosed). On Cheap Tuesdays a round of golf at Around the World is $9 (excludes school and public holidays). (Lilliputt have other locations that offer the cheap Tuesday deal too - see website link above). 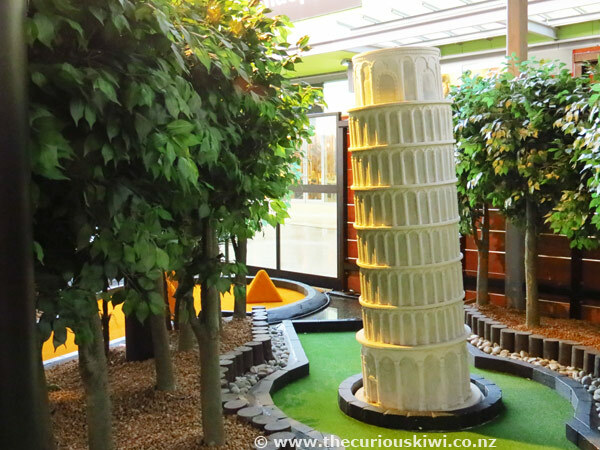 Fourteen dollars gets you a round of mini golf at Treasure Island near Auckland Airport, and in Takapuna you can play mini golf in the dark at GloPutt for $15. Movies - Academy Cinema in the Central Library Building at 44 Lorne Street has $5 Wednesdays - all films, all day. 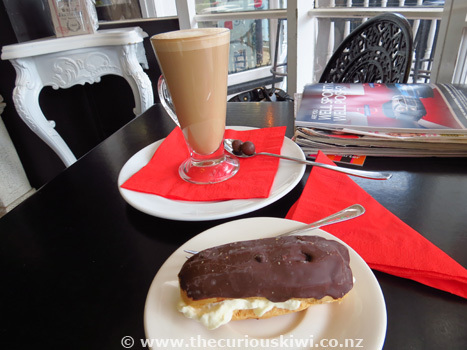 Lido Cinema, 427 Manukau Road, Epsom has $11 Tuesdays. 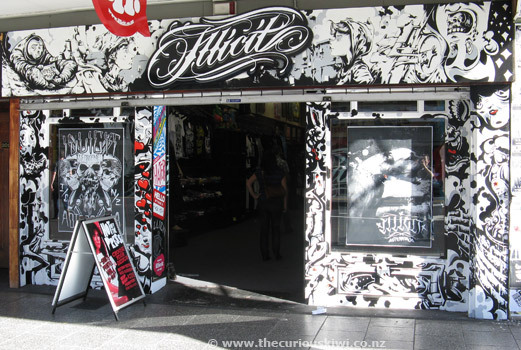 Music - To see what's free, cheap and happening around Auckland's music venues see Under the Radar. Time Out magazine comes with The NZ Herald on Thursdays and has a gig guide. 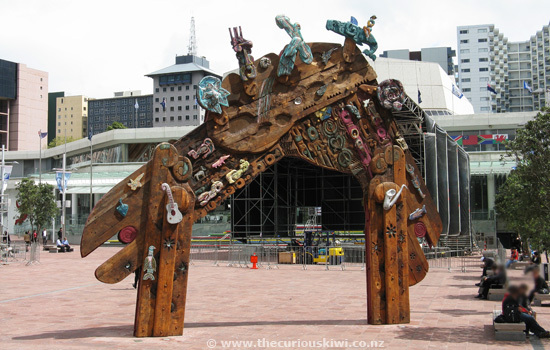 In May check out NZ Music Month events. No charge to people watch or eat your lunch in a public space. 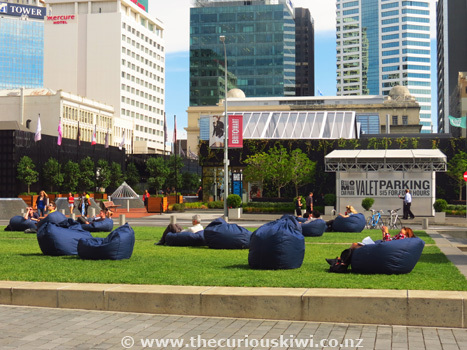 Below - Wynyard Quarter; Takutai Square, 44-50 Galway Street in the Britomart precinct has a pop up fountain and a green space with beanbags; Aotea Square at 297 Queen Street is a large outdoor area used for events and celebrations, it's always full of people when the sun's shining. 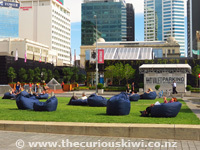 Outdoor movies - see Movies in Parks for free screenings over the summer months. 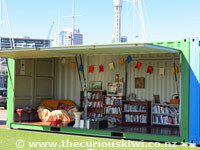 Visit Silo Park to see the line up of summer events including free Silo Cinema screenings. Parnell Road is lined with charming old buildings, many are occupied by art galleries, retail stores and cafes/bars. 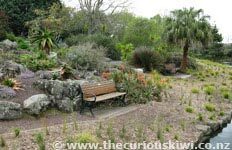 The InnerLink bus will take you there and if you want some peace and quiet walk to Dove-Myer Robinson Park and Rose Garden on Gladstone Road. 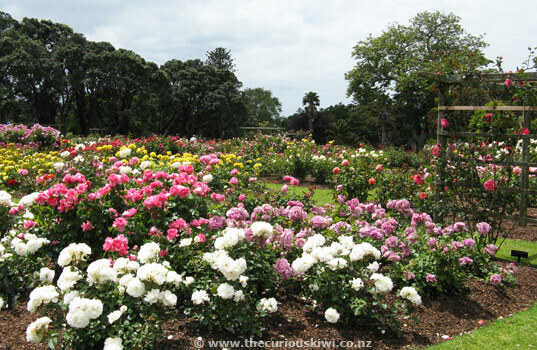 (Parnell Festival of Roses is held in the garden each year when the roses are blooming - October/November). 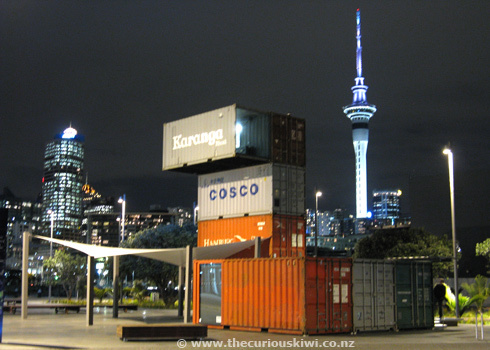 Visit free photography exhibitions at various venues around Auckland. Look out for an Auckland Festival of Photography brochure or view the calendar of events online. Buy a bottle of L&P, add some cheese and bread and have a picnic. 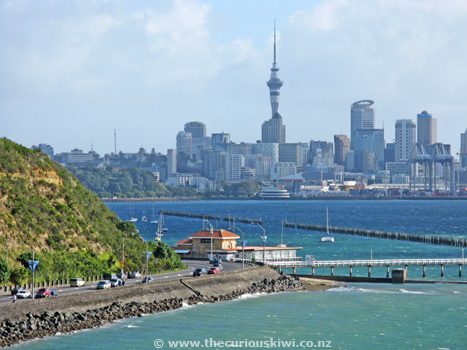 Head to the hills for good views - Bastion Point, Orakei or one of Auckland’s volcanic cones like Mt Eden or One Tree Hill. Q & A - Get a small group together and enter a pub quiz Monday - Thursday nights in Auckland. How about Bitchin' Bingo? See the Facebook page for venues. Quiet cafe for a read and a cup of tea - head to Chapter Book & Tea Shop at 442 Mt Eden Road in Mt Eden Village (closed Monday). Rock, Blues, Jazz and Reggae can be heard at free Music In Parks events over summer. 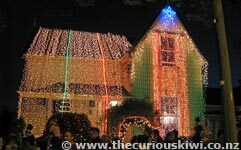 Elvis in the Park is an annual free concert held in January, see Memories of Elvis Fan Club. 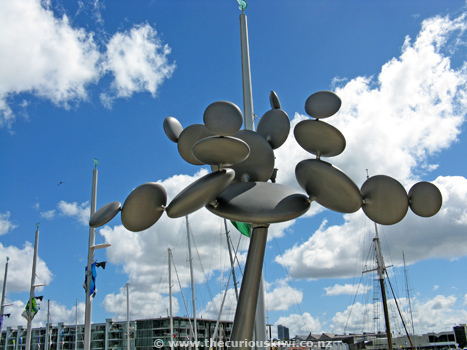 Public art on the waterfront - Visit the website for a preview, Cytoplasm (3rd photo on the right) by Phil Price is in Waitemata Plaza at 119 Customs Street, the plaza is a nice spot next to the water with patches of grass and seating. 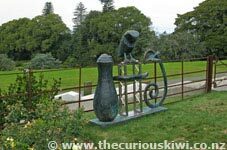 Sculpture in the Gardens - Large sculptures are on display over a 2km trail through Auckland Botanic Gardens from November - March. 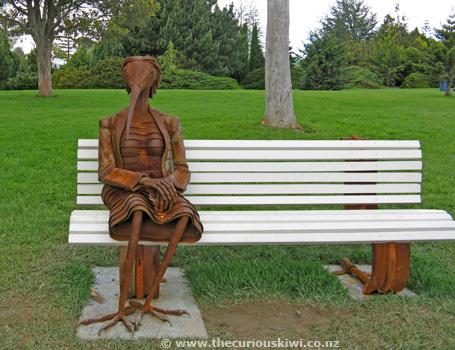 No admission charge (Sculpture in the Gardens is now held every two years instead of yearly). 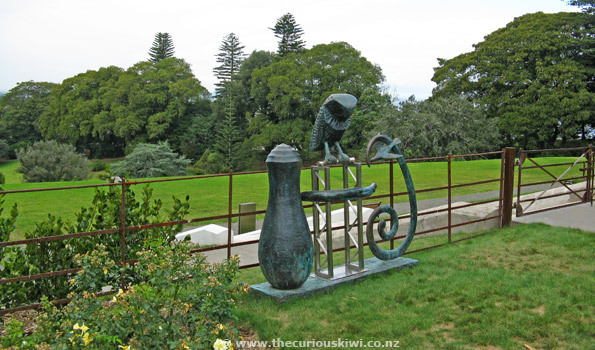 The Botanic Gardens has a permanent artworks and sculpture collection. 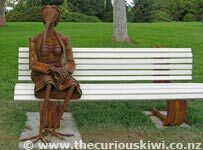 Gibbs Farm Sculpture Park, Kaipara Harbour. 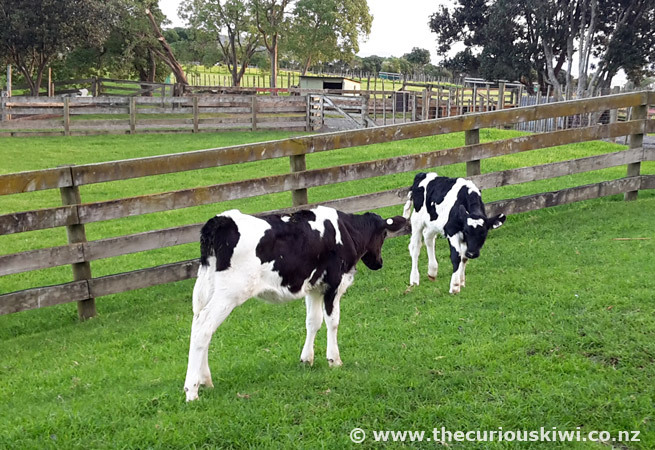 A corrugated iron giraffe shares the landscape with two live giraffes and other exotic animals at Gibbs Farm. 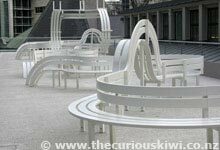 It's free to visit the sculpture park, but advance bookings are required for the once a month open days. 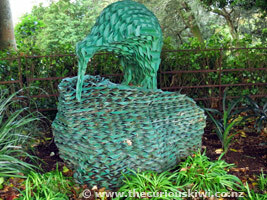 Brick Bay Sculpture Trail is at the Brick Bay Vineyard, Arabella Lane, RD 2, Warkworth. 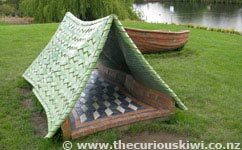 The Sculpture Trail is open daily from 10am - 5pm, occasional closures on public holidays and for functions, visit the website for details. Admission $12. 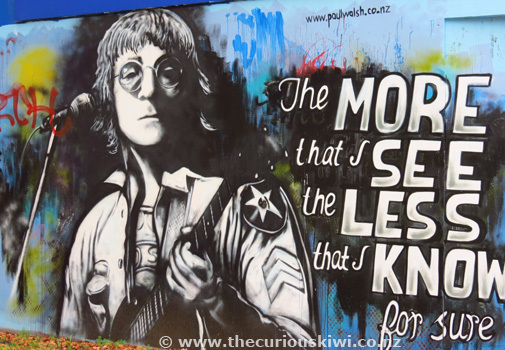 Street Art - On and around Karangahape Road (K' Road) you will find a lot of Auckland's street art. 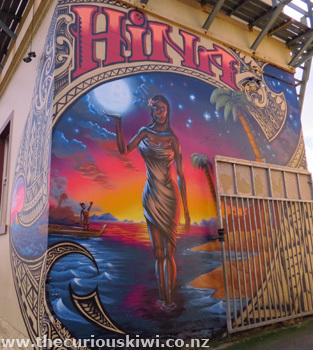 The All Fresco Festival has facilitated the addition of numerous art works to the area over the last few years. 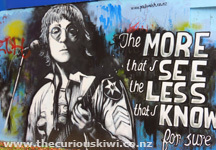 For more information and photos see Street Art in Central Auckland & More Auckland Street Art blog posts. 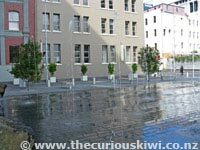 Tepid Baths at 100 Customs Street West in the city charge $7.90 for a swim (age 17 and over), under 16 free. 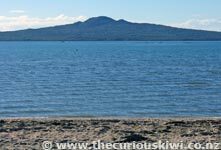 A list of Auckland's pools and recreation centres, swim in any of the pools for less than $10 (young Aucklanders free). 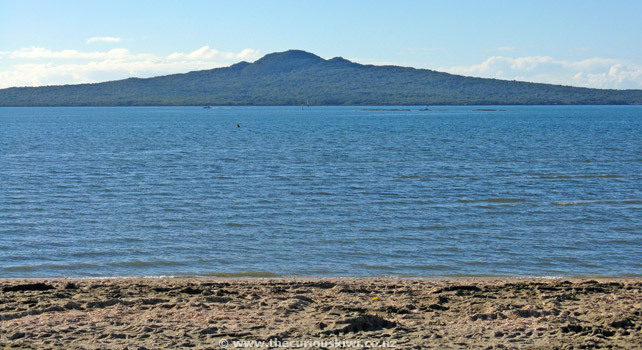 Everyone can swim for free at Auckland’s numerous beaches - the closest beaches to the city are Orakei and Mission Bay. Tramping - If you want more than a leisurely stroll through the Auckland suburbs there are over 250kms of track to roam in the Waitakere Ranges Regional Park. 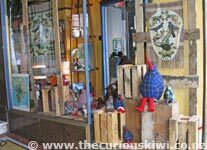 Visit Arataki Visitor Centre, Scenic Drive, Titirangi. 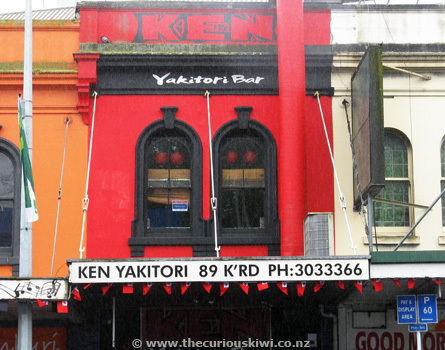 Unusual gifts can be found on Karangahape Road (K' Road for short). Visit Buana Satu at 229 for tropical flavoured wares and The Third Eye at 177 for ethnic clothing and jewellery. 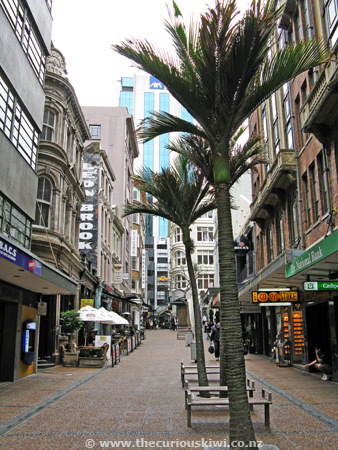 K' Road is Auckland's red light district by night, bars and clubs are open late, and by day you will find an eclectic mix of cafes and shops. 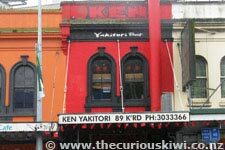 Kroad.com will tell you more about what's going down on the road. 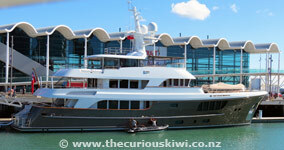 Voyager NZ Maritime Museum, Viaduct Harbour is free for Aucklanders (proof of address required). 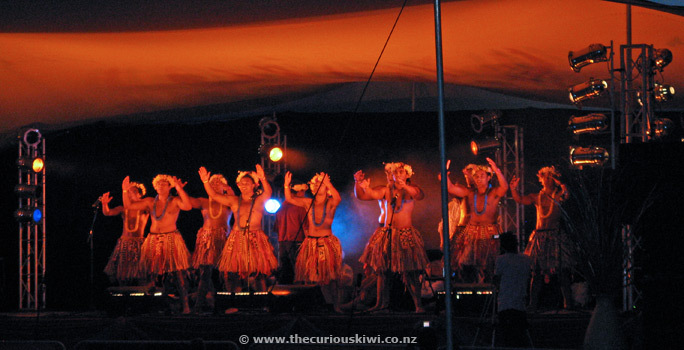 Fee for non Aucklanders - $20 adults, $10 children. 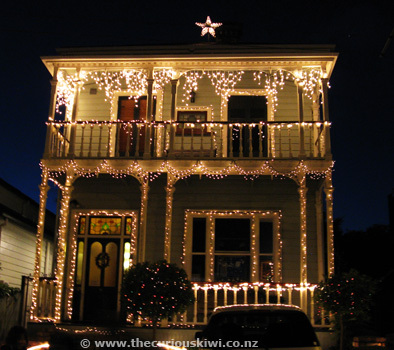 Open 10am-5pm (closed Christmas day) - www.maritimemuseum.co.nz. 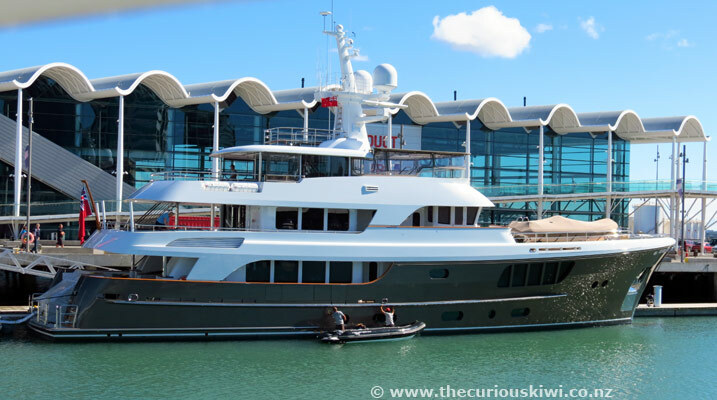 Learn about the voyages of early settlers to NZ; the country's yachting history - a tribute to Sir Peter Blake; and step inside a recreation of a Kiwi bach. 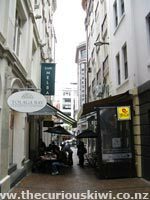 Vulcan Lane – Located near the bottom of Queen Street, Vulcan Lane is car free and home to some of Auckland’s oldest buildings. 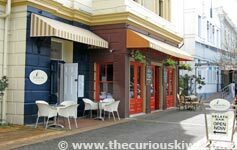 Have a drink in one of the oldest bars - Queens Ferry Hotel turned Lobby Bar & Eatery, or order coffee from a street side cafe. 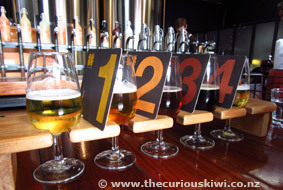 If you'd like to sample some NZ craft beer, see what's on tap at Vultures' Lane, 10 Vulcan Lane this month. 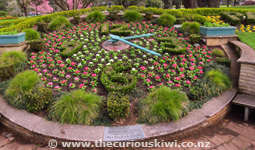 Walk Auckland – Auckland Botanic Gardens run free guided walks on Wednesdays. 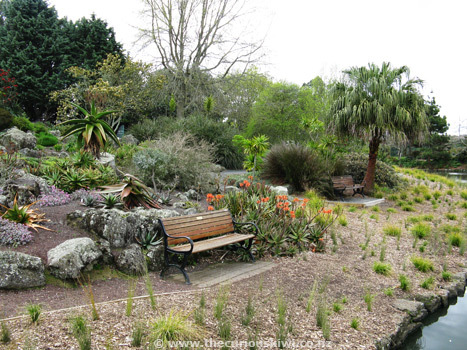 The gardens are situated on Hill Road in Manurewa and are best reached with your own transport. 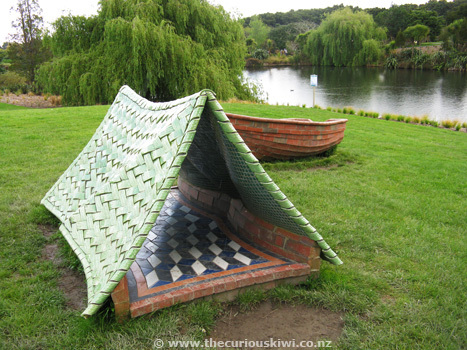 Two sculptures that are part of the Botanic Garden's permanent collection are shown below - Campsite by Peter Lange and Bird Lady by Jamie Pickernell. 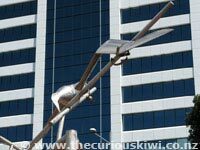 Coast to Coast Walkway and Point to Point Walkway are two of the walks you will find via the Auckland Council Walkway information. 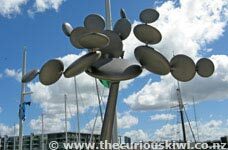 Waterfront walk - Walk alongside the Waitemata Harbour from Quay Street in the city to Mission Bay (6.3 kms), add another 3kms to get to St Heliers beach via Kohimarama. It's a flat walk, note the path is shared with cyclists. Buses drive the route frequently to get you to/from the city if need be. (Toilets and drinking fountains are located in Okahu Bay, Mission Bay, Kohimarama and St Heliers). 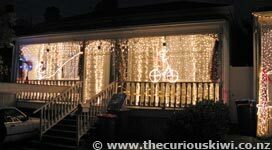 Every year many of the residents in Franklin Road light up their homes and gardens to celebrate Christmas. 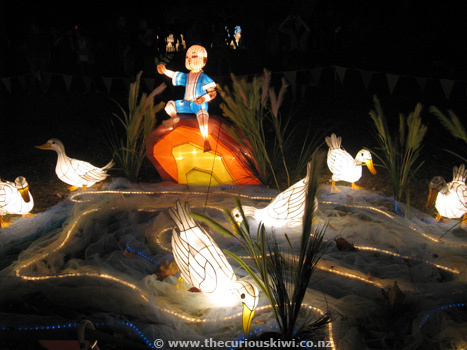 It's well worth visiting to see the festive display, the lights are switched on 1 December. 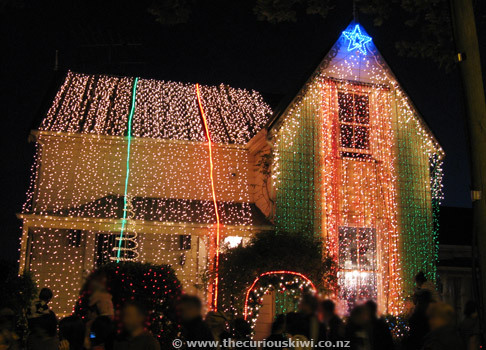 Other Christmas events include Auckland Farmers Santa Parade and Christmas in the Park. 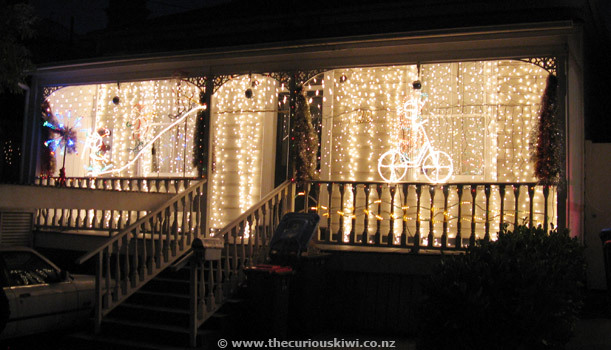 Smith & Caughey, 261 Queen Street have a Christmas display in the windows from mid November. Food stalls, fresh produce, live entertainment - a cheap night out. 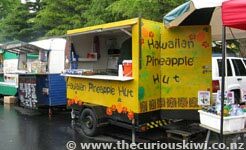 An Asian and Pacific influenced market selling fruit, vegetables, clothing, odds and ends and all sorts. Parking $3. Have breakfast at La Cigale Market (formerly City Farmers Market) or collect the ingredients to prepare a fresh feast. The market operates on Saturday 8am - 1pm. 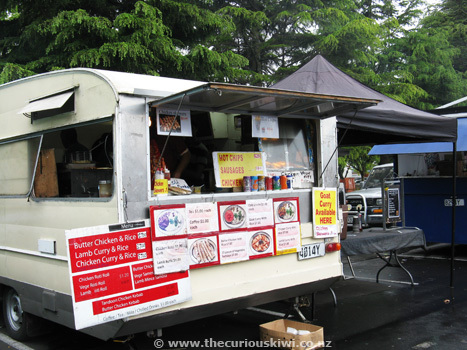 If you're looking for Farmers Markets see Grey Lynn Farmers Market, Oratia Farmers Market in West Auckland, and Parnell Farmers Market (below). If you can't hook a big one you can buy one at the Auckland Fish Market. 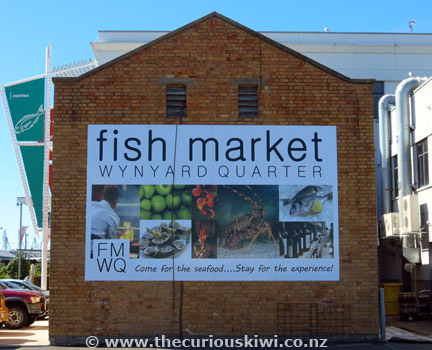 The newly refurbished Fish Market re-opened in December 2018. 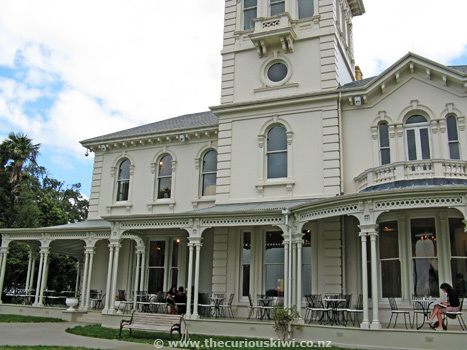 Upstairs is Auckland Seafood School, cooking classes from $80 (find more Cooking Schools/Food Tours around NZ). 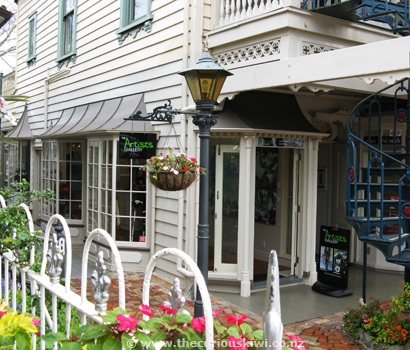 La Cigale is a French inspired market selling artisan breads, preserves, fruit and vegetables, cheese, crepes etc. 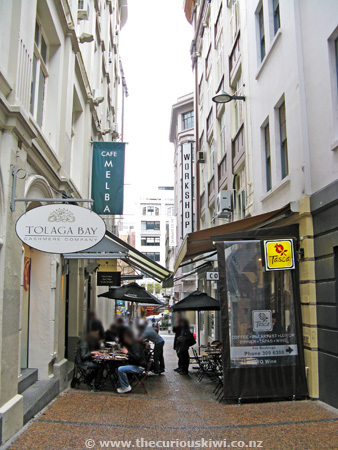 The market is also home to a French inspired retail store, cafe and bistro. 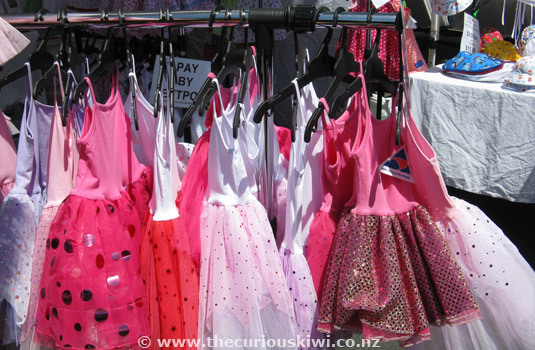 La Cigale market is held Saturday 8am – 1.30pm and Sunday 9am - 1.30pm. 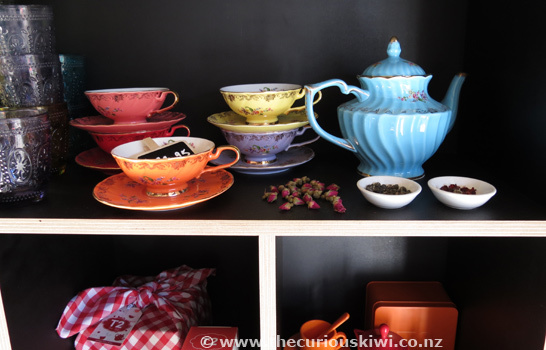 Craft markets in Auckland include Crafternoon Tea Market in Kingsland, Devonport Craft & Fine Food Market, and Craft Harvest in Parnell. Feel the vibe of the Pacific at Otara market on Saturday morning from 6am to midday. 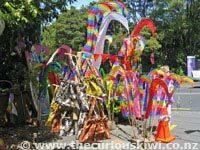 All sorts is sold including fruit, vegetables, shirts, sarongs, foot wear, t-shirts, and art and craft work from a collection of Pacific Islands. Saturday 8am - noon. A small farmers market selling free range eggs, fruit and vegetables, etc. Craft Harvest Market operates alongside the farmers market once a month. 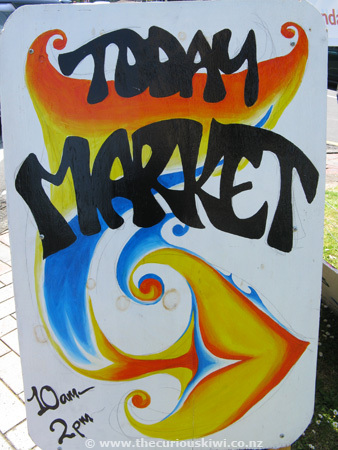 A bit of everything can be found at Takapuna outdoor market, every Sunday 6am - noon. The market closes promptly at noon, don't leave it until the last minute to join the queue for a cone of churros, you might miss out. 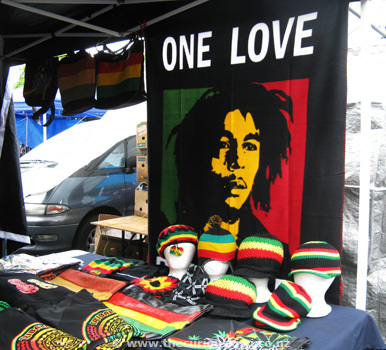 Last Sunday of the month February - November (December markets are held on the second Sunday and last Sunday before Christmas), rain or shine, 10am - 2pm. 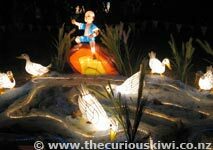 All surplus proceeds are donated to the Titirangi Rudolf Steiner School & Kindergarten. 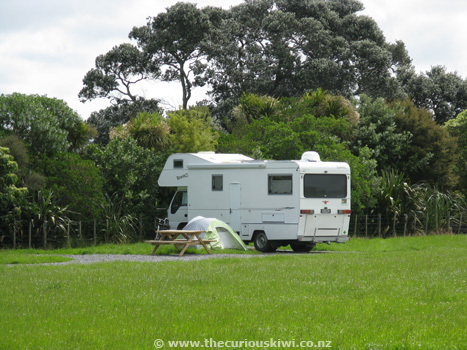 Zzzz – catch some zzzs in an Auckland Regional Park, pitch your tent in Wenderholm Regional Park north of Auckland (now from $15pp). 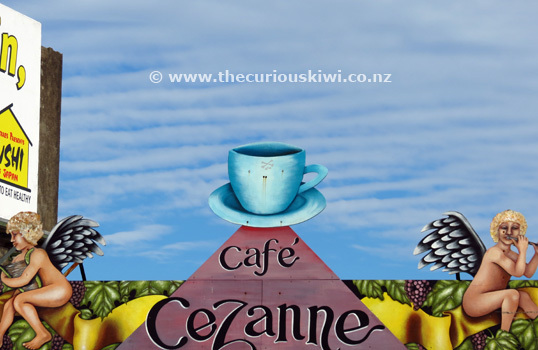 While you're there take the opportunity to explore Orewa, Puhoi and surrounds. 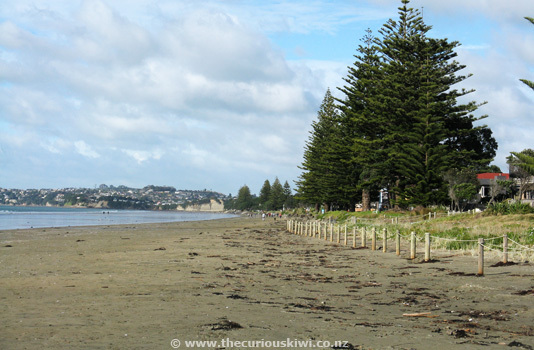 Orewa has a long stretch of beach ideal for walking and swimming. 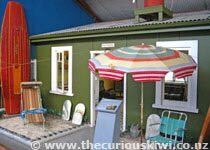 Puhoi was settled by Bohemians in 1863 and you can visit the small Bohemian Museum. 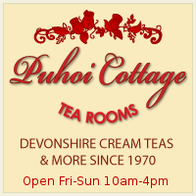 If you're keen on cheese, the Puhoi Valley Cafe and Cheese Shop is a popular spot on weekends as is Puhoi Cottage Tearooms for Devonshire Cream Teas. The Puhoi Farmers Market is held once a month. Leather clad bikers often make pit stops at The Puhoi Pub for a cold one. Great tip - thank you. 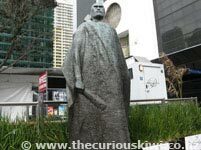 I've added a link under M.
If you wanted to add something film related, Academy Cinemas is just off Queen Street, underneath the Library. All of their films on a Wednesday are only $5. 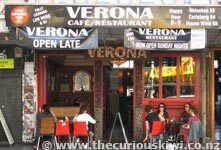 Most places do cheap Tuesday, but I've yet to see anything even close to as cheap as their Wednesdays. Thanks Anne. 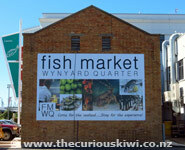 I've added a link to the Workshops on the Wharf in the Wynyard Quarter info.